The Social Pantry Cafe was a worthy winner of the Best Café award in this year's Foodism 100. 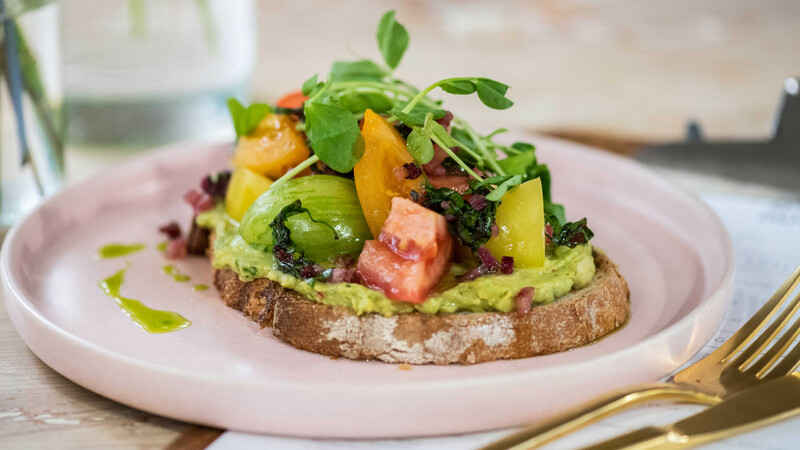 This lovely little café on Lavender Hill isn't just a great place to grab a cup of coffee and a spot of brunch, it's also a social enterprise, working with various charities across London, and a rentable supper club space. How's that for an unassuming neighbourhood cafe in the heart of Battersea, eh? 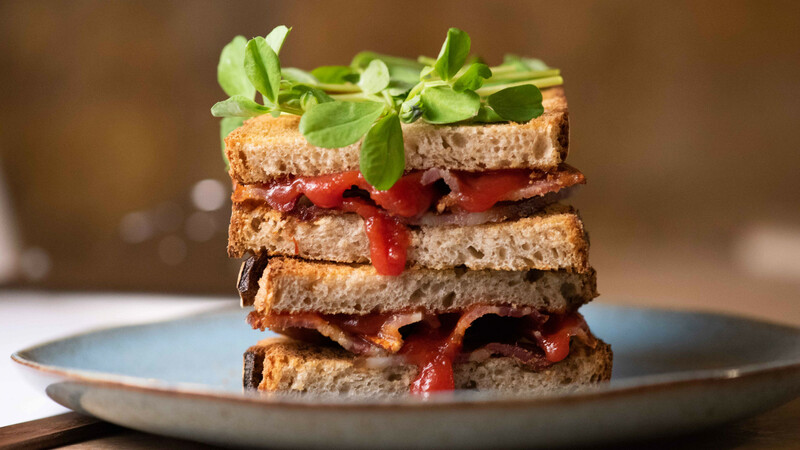 A café with a social conscience by chef and restaurateur Alex Head. 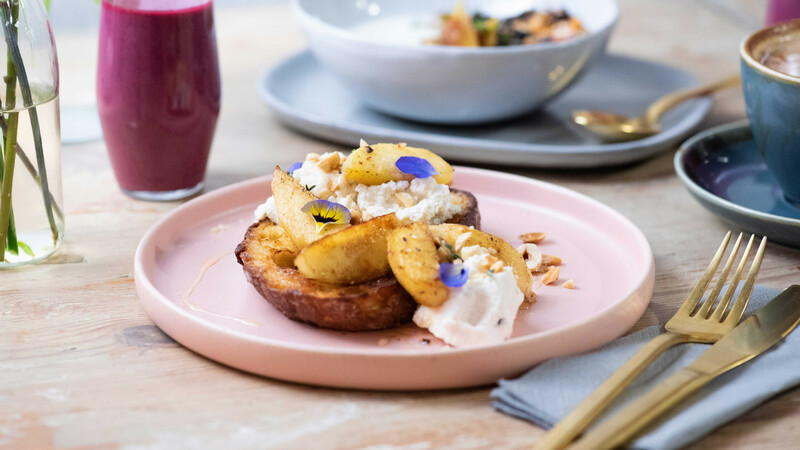 Social Pantry might look like your average casual café; there's plenty of coffee, cake and brunch bites to go around. But here's the thing: the coffee is from Redemption Roasters at HMP Aylesbury, a social enterprise that skills up and employs young offenders, the cakes are from Bad Boys Bakery at HMP Brixton, and many of the staff come from the Key4Life scheme – a rehabilitation programme working to get ex-offenders back into work, for which Head works as a mentor. 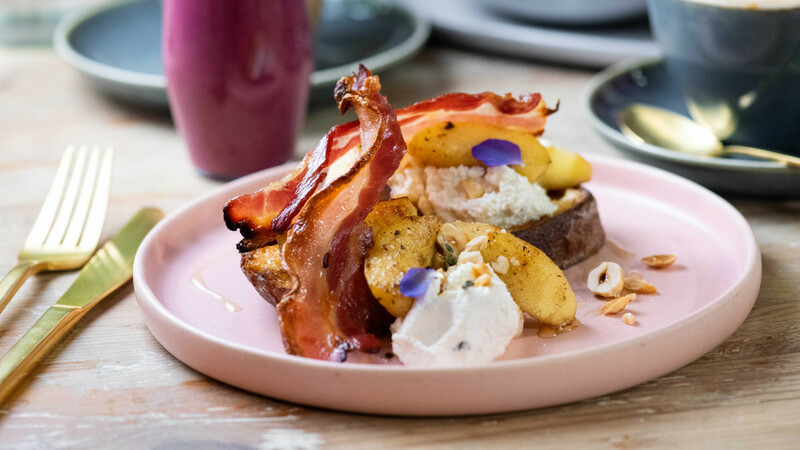 Oh, and alongside that, Social Pantry's dishes are also made from of seasonal, sustainably sourced ingredients, and they taste all the better for it. 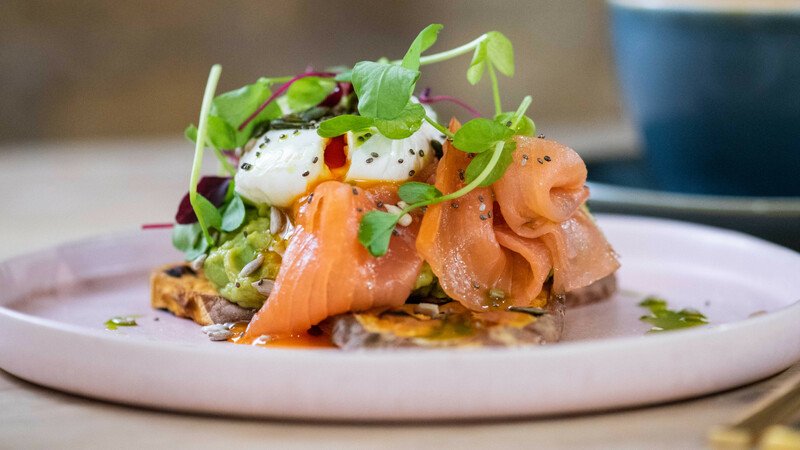 Sandwiched between an estate agents and a… er, estate agents, up on Lavender Hill, is where you'll find Social Pantry Cafe (and your next coffee fix). 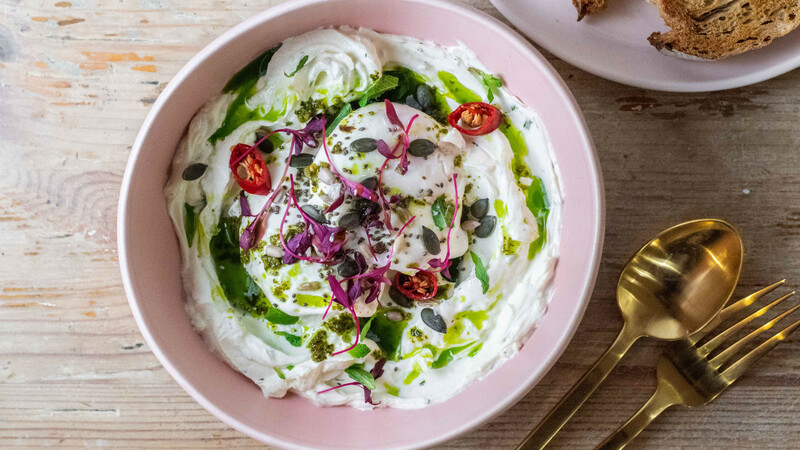 Head also runs the catering branch of Social Pantry's empire and under that umbrella you'll also spot Soane's Kitchen, Social Pantry's first ever restaurant in Ealing's Pitzhanger Manor. 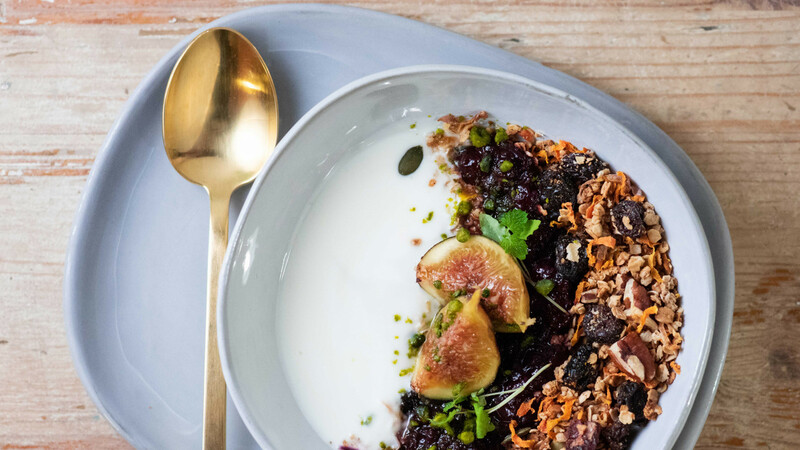 Of course, the ethical ethos of the cafe extends across the business, so there's plenty of options for conscious consuming – no matter which of Head's venues you choose to visit.